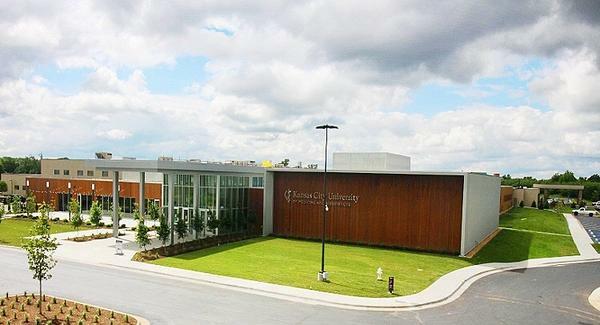 Kansas City University of Medicine and Biosciences opened a new medical school in Joplin on the site of the parking lot of the old St. John's Regional Medical Center, destroyed in a 2011 tornado. Joplin city leaders and school officials held a ribbon cutting ceremony for the new Kansas City University of Medicine and Bioscience campus on Tuesday. Like the KCUMB medical school in Kansas City, the Joplin school will teach osteopathic medicine, which supporters describe as a more “holistic” approach to health than that practiced by the majority of doctors and nurses. The school is the first medical school to open in Missouri in nearly half a century. 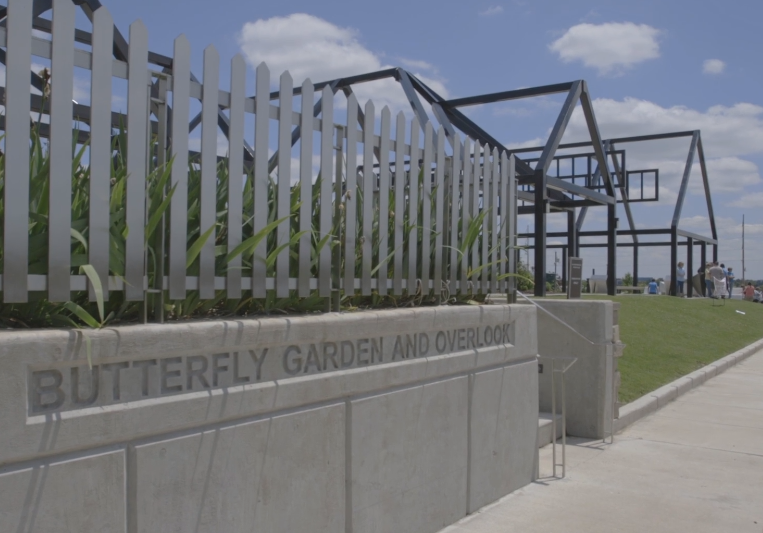 At the ceremony, which was attended by hundreds of Joplin residents, city leaders and medical professionals, Joplin mayor Mike Seibert said he hoped the school’s students would help fix the shortage of health care providers in rural parts of the region. “We stand a real good chance that upon their graduation, when they’re ready to set up practice, that choosing an area like Joplin or in the surrounding areas to set up practice is huge, because recruitment is always a challenge in the rural areas,” Seibert said. The school’s first class of 150 students begins studies at the end of July.